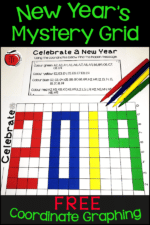 After the winter break, it’s always nice to be prepared with a fun New Year’s writing activity to get everyone back into school mode! This pack of free writing prompts is the perfect way to encourage students to get writing again! 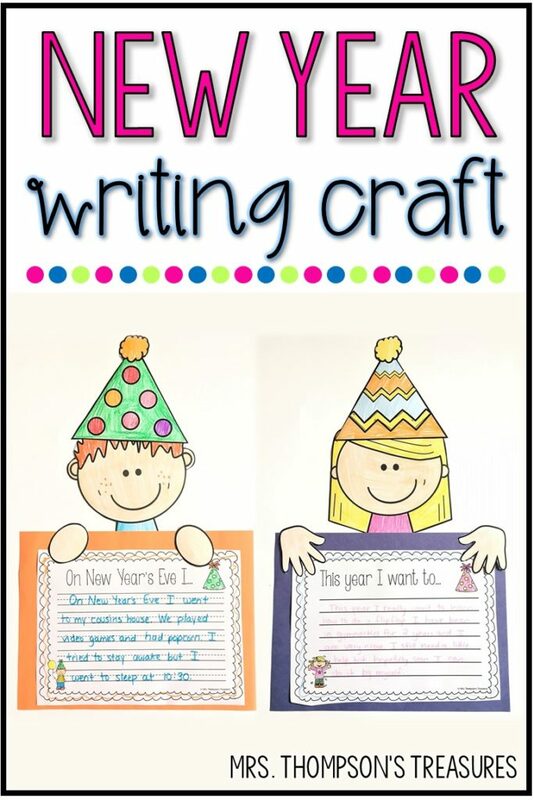 There is writing, coloring, and cutting, so it’s sure to wake up those hand muscles! There are multiple prompts to choose from (including some blank pages) so you can make it your own! Visit my blog and get the free writing pack here! For more winter fun, you may like these snowman math activities!